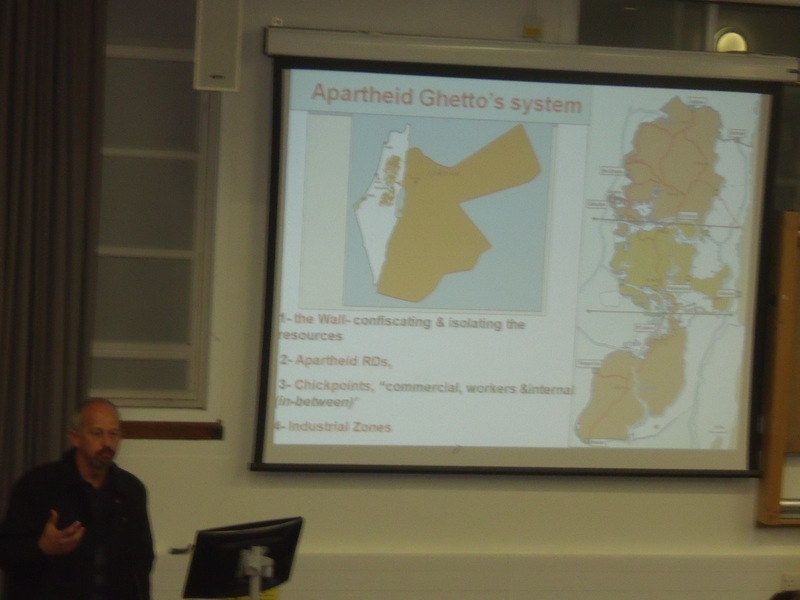 Brighton University lecturer calls for abolition of Sussex University’s Israel Studies course. He also attacked already established Israel Studies courses at SOAS, Leeds University, Manchester University and Oxford University. Hickey is a senior member of University and College Union’s National Executive Committee and a member of BRICUP (British Committee for the Universities of Palestine). Harel, who passed away in 2008, signed up for the RAF during World War Two and in 1947 captained illegal immigrant ship Exodus which took 4,500 Holocaust survivors to British Mandate Palestine. Its passengers defiantly resisted British attempts to turn the ship back. But Hickey said the use of Harel’s name made the Chair “look less like a dispassionate inquiry into what is going on and more like something divorced from academic scholarship”. Hickey then questioned why there were no Chairs in Palestine Studies or the Palestinian/Israeli conflict before outlining the “external sources of funding” with which he was concerned. The Israel Studies courses at SOAS (and here), Manchester University and Leeds University are funded by the Pears Foundation. The Chair at Oxford University is funded by the Stanley and Zea Lewis Family Foundation and the new Chair at Sussex University was established by Lord Weidenfeld. Meanwhile, a BRICUP briefing document outlines “key hasbara names…driving new finance in academia”. It paints a picture of immorality amongst British, or Britain based, Jewish businessmen. He said that the lack of guarantees prohibiting such possible discrimination leads to the “legitimate suspicion” that this is a “propaganda exercise on behalf of Israel rather than a genuine academic exercise”. Hickey has previously claimed that Israel’s behaviour towards Palestinians is “more insidious” than the Nazis treatment of European Jewry. 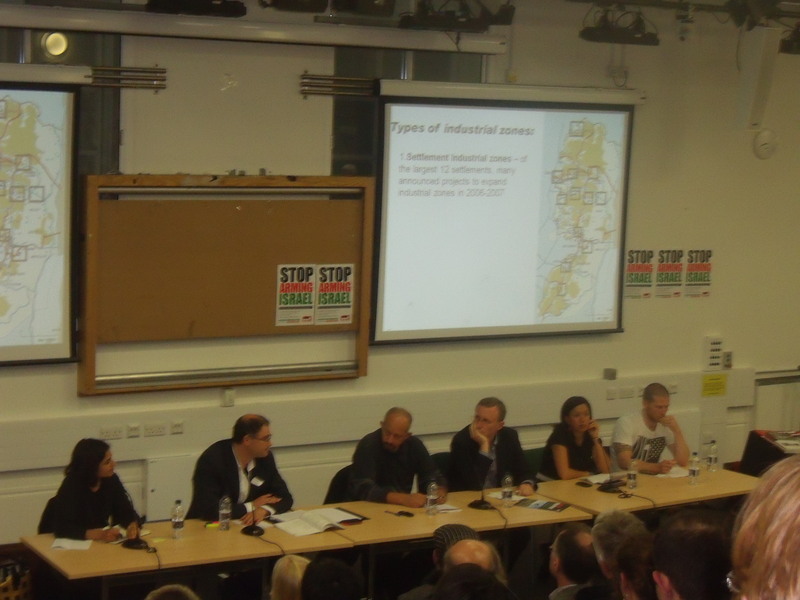 And on the way out of Monday night’s event a 26-year-old Sussex student, who claimed she had lived in the West Bank, screamed “there’s nothing wrong in blowing up Israeli buses”. I really wish Professor David Tal, who will be teaching the new Chair at Sussex University, and his students a safe academic year ahead. With great respect to Sussex Friends of Israel for their amazing work against bigotry.